As part of my October Blog Tour for Floats the Dark Shadow, I’ll be adding a couple of new pages to my website. 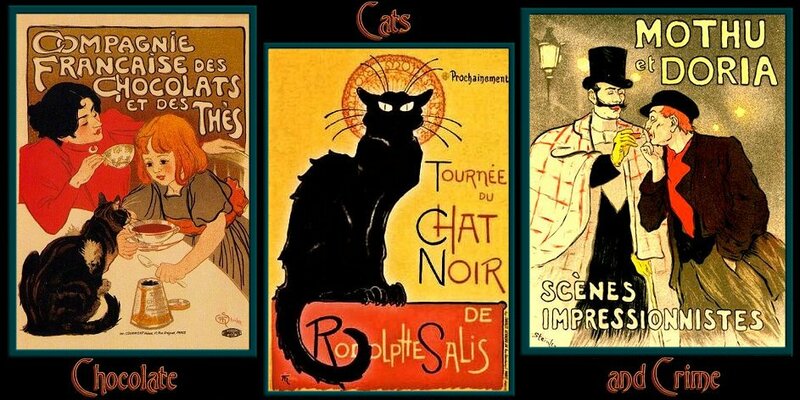 The first is The World of the Courtesan, which has bits and pieces of general history with a focus on the famous beauties of the Belle Époque. 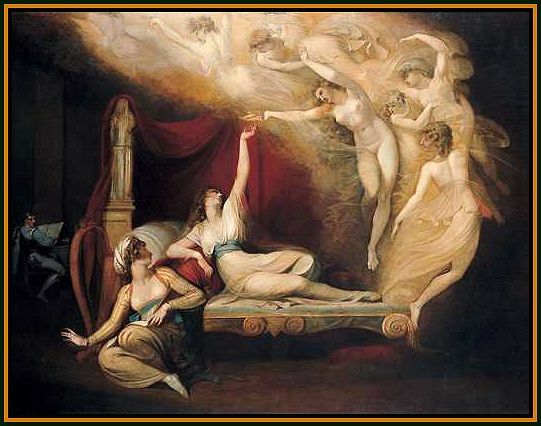 Among the courtesans are Marie Duplessis, Cora Pearl, Liane de Pougy and others. 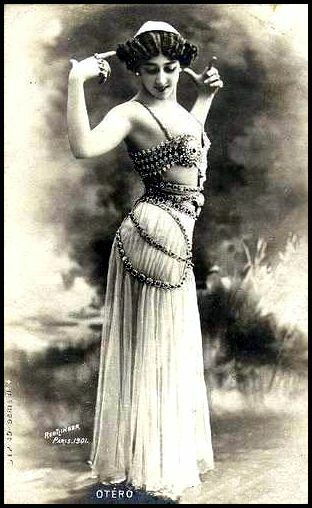 La Belle Otero in one of her daring costumes. 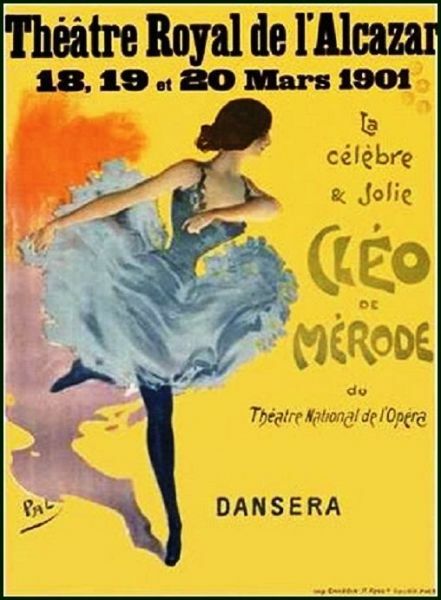 The ballerina Cléo de Mérode. And there are paintings from many eras. 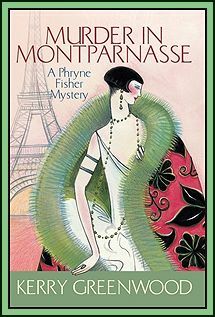 There’s even one of the Greek namesake of the much loved heroine of Kerry Greenwood’s Miss Fisher’s Murder Mysteries, Phyrne Fisher, whose father really meant to name her Psyche, but was too drunk to get it right, and so got it delightfully wrong. Click on the image to see the books. Come have a look and learn a little more about some of the fascinating women of the era. 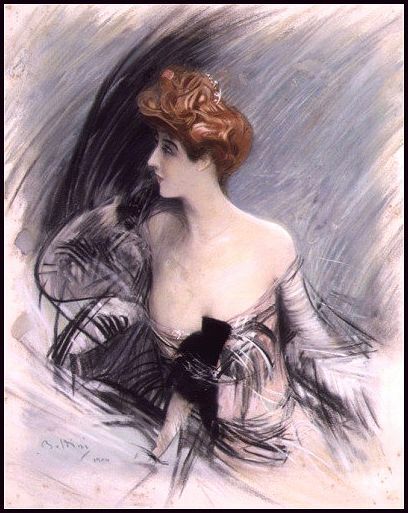 Boldini’s portrait of Sarah Bernhardt. Click on the image to visit The World of the Courtesan. Click on this link to follow the tour and win a copy of my multiple award-winning mystery.